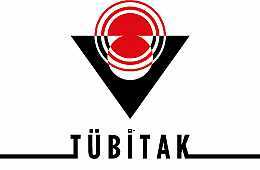 SYS started to its Semi-Automatic Weapon production in 1998 within the project of East Blacksea Weapon Project. 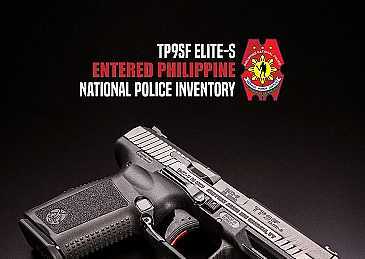 TP9SF Elite-S been accepted to the inventory of Philippines National Police. 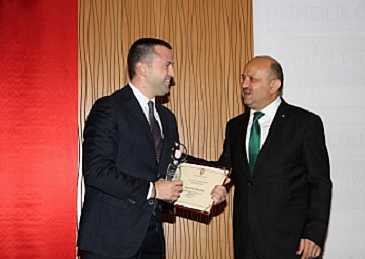 Samsun Yurt Savunma (CANIK) is announced as 3rd in defense sector in 2017 by Undersecretariat for Defense Industries. 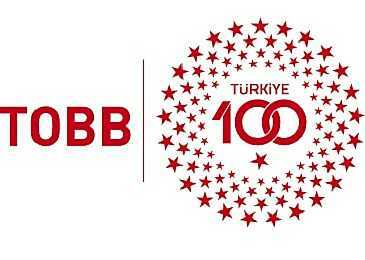 Samsun Yurt Savunma has been selected as one of Turkey's Fastest Growing Top 100 Companies for the past three consecutive years. 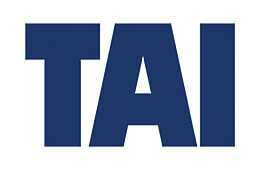 Please enter your email address to sign up for SYS's updates. 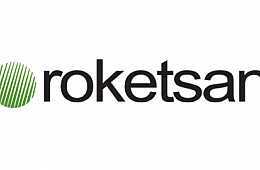 Your email address will be used only for the purpose of newsletters and will not be disclosed to any third parties.